The year was 1918…, and the ponds in the community were very important and sacred to the villagers; it was their livelihood – fishing and all, but now lay desecrated. And the deaths increased unabated. 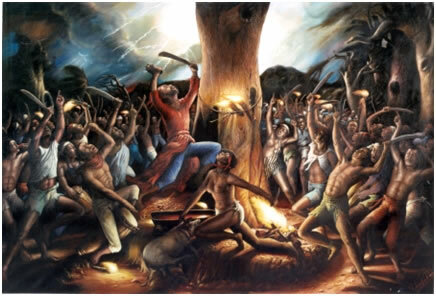 It was only at the end of the book that Elechi Amadi deftly revealed the reason for the deaths that swept through the villages. It was not the wrath of the gods; it was not about the ponds, but the Influenza epidemic that swept the world in 1918. It killed an estimated 50 million people! The villages set in Elechi Amadi’s novel were just a few of the numerous affected communities worldwide. The last worldwide Flu or Influenza epidemic which engulfed the world was in year 2009 and 2010. Experts say seasonally about a billion people get infected, with about 3 to 5 million resulting in very serious infections and killing between 290,000 and 650,000 people worldwide. And now, the World Health Organisation (WHO) has warned of an impending new pandemic. And, the question is not about ‘if’ but ‘when’. So brace up people. But before you start wishing and praying…, DO SOMETHING! On your part there is what you must do now and always. I have found most Nigerians not complying with this simple rule of hygiene, and really, the government has not been doing any public enlightenment campaigns on it. 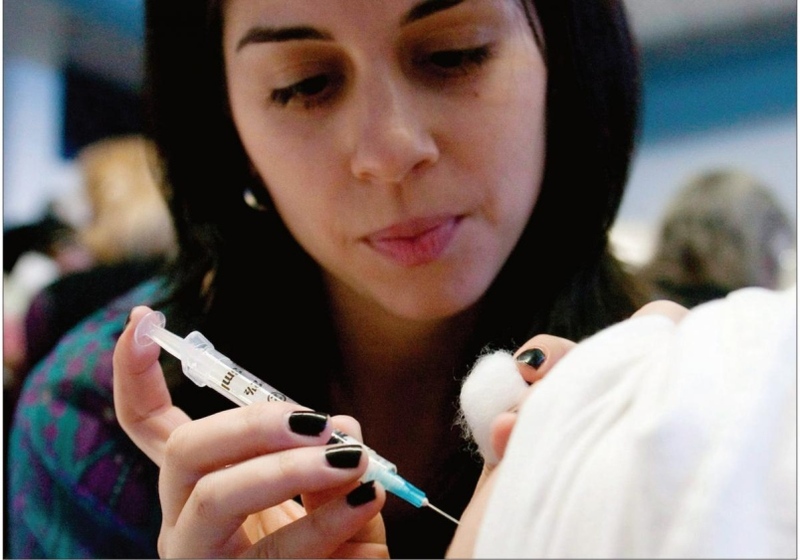 · Get a flu vaccine: Experts say this is the first and vital step to take in shielding yourself against the flu. 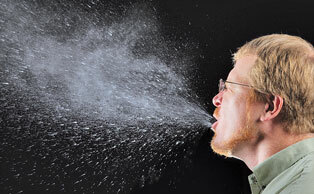 · ‘Avoid’ people who are down with the flu. 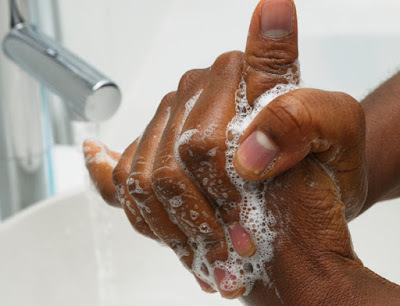 · Wash your hands frequently with soap and water. If you do not have soap and water, use an alcohol-based hand rub or sanitiser if you can find one. · Try and avoid touching your nose, mouth, or eyes. This attitude enables germs to spread from one place to another. 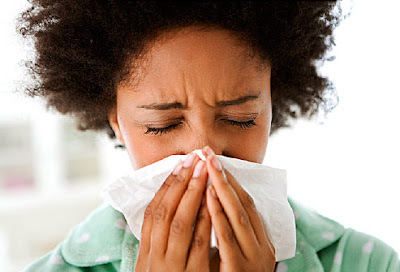 · Cover your mouth and nose with a tissue paper or handkerchief whenever you COUGH or SNEEZE – it does not matter if or not you have the flu. Dispose of the tissue in the trash, and frequently wash your handkerchief. On the other hand, if you use your palms to cover up, ensure to always wash your hands thereafter and each time. · Clean surfaces and objects that may have flu germs on them, like doorknobs. Use hot, soapy water or a household cleaner. · If you have the flu, stay home for at least 24 hours after your fever is gone. Your fever should leave you without the use of a fever-reducing medicine, experts say. · Smile: Studies have proven that a simple smile helps to boost your immune system. Also, bear it in mind that people who have the flu can spread it to others even if they don’t actually feel sick. Experts inform that, more often than not, adults who have influenza can spread the virus right from the day before they first feel sick – and up to 5 to 7 days following when they first became ill. Kids are very likely to spread the virus for even longer than 7 days, studies have shown.